At the Open Day of the Living Lab in Stenderup and Horsens, SMEs and entrepreneurs interested in the FIWARE Accelerator Programme got informed about the upcoming open calls and the opportunities of collaborating with the FINESCE trial site. 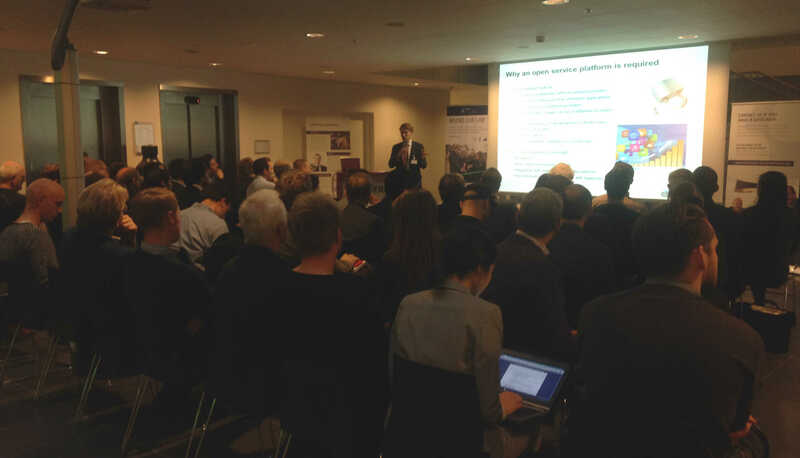 On the 2nd of December, the FINESCE partner in Denmark, Insero, invited local and European SMEs and accelerators to their "Living Lab” located in the village of Stenderup. 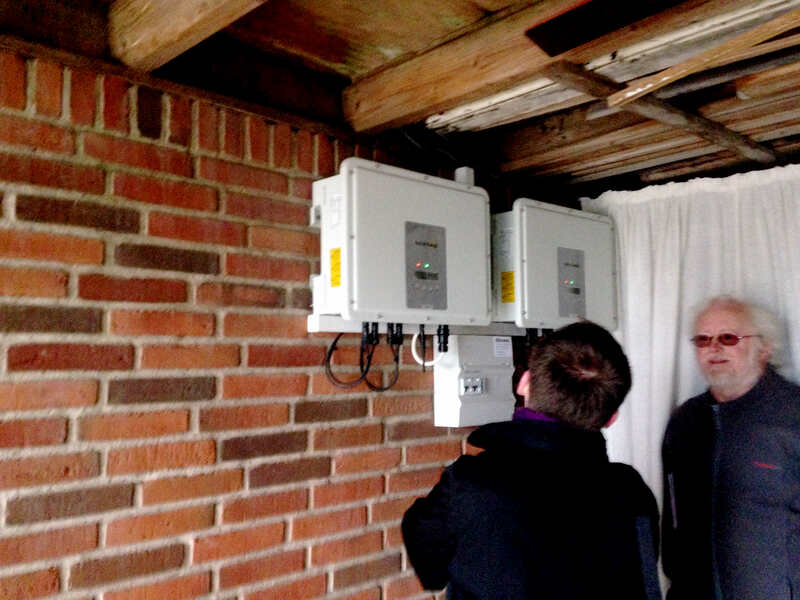 At the Horsens Trial Site, 20 family homes in the village of Stenderup have been equipped with the newest ICT and energy technology. 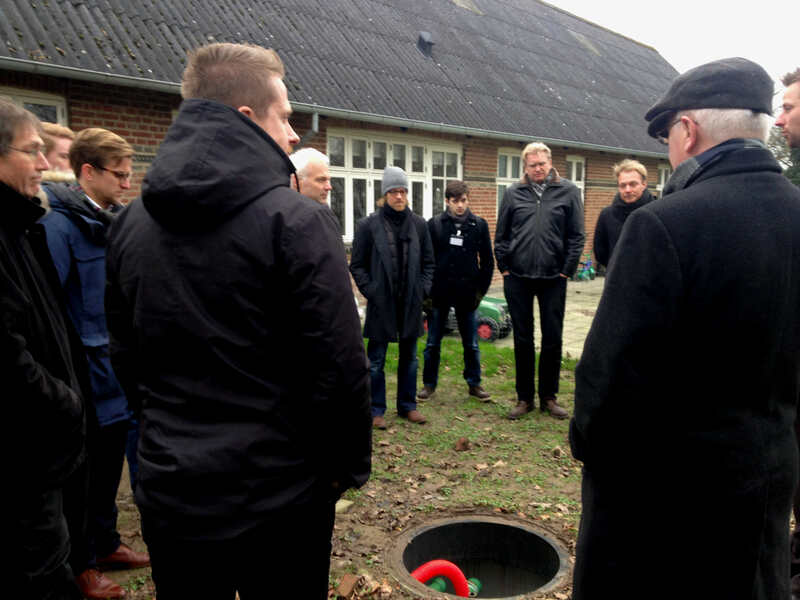 The Open Day started in the "Forsamlungshus” of the village with an introduction about the trial site and a welcome speech by a member of the municipality council. The participants were informed about the goals and the progress of the trial site and received general information about the FINESCE project. 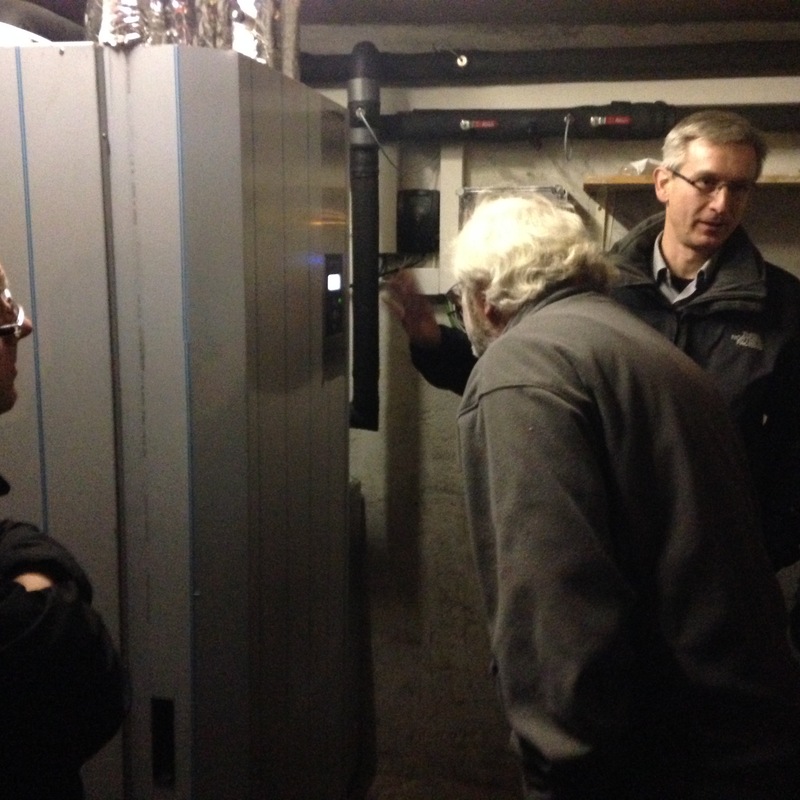 Afterwards the participants visited two houses, equipped with heat pumps, energy storage systems, solar panels and electric vehicles. Additionally, the energy and home management system was presented by a citizen of Stenderup, which gave great insights into the actual use of the system. Back at the headquarters of Insero, the participants were informed about the FIWARE-platform and the FIWARE Accelerator Programme. Within the 99 seconds sessions, the attendees had the opportunity to present their company or project and to pitch ideas for new products and cooperation. The event closed with an Open Space for networking. The conditions and upcoming deadlines for proposals for the FIWARE Accelerator Programme can be found in the following presentation. The next FINESCE Open Day will be at our trial site in Terni in the beginning of March 2015.